Yes! It’s almost March 4th. We are gearing up to make the BIG SWITCH from 97.9FM to 102.5FM! Mark your calendars. To celebrate this awesome new development we are throwing a massive party. Why not? Join us on March 4th at the Central Theater, 1008 Central Ave.
6-10PM • $10 • FREE FOOD • All Ages! 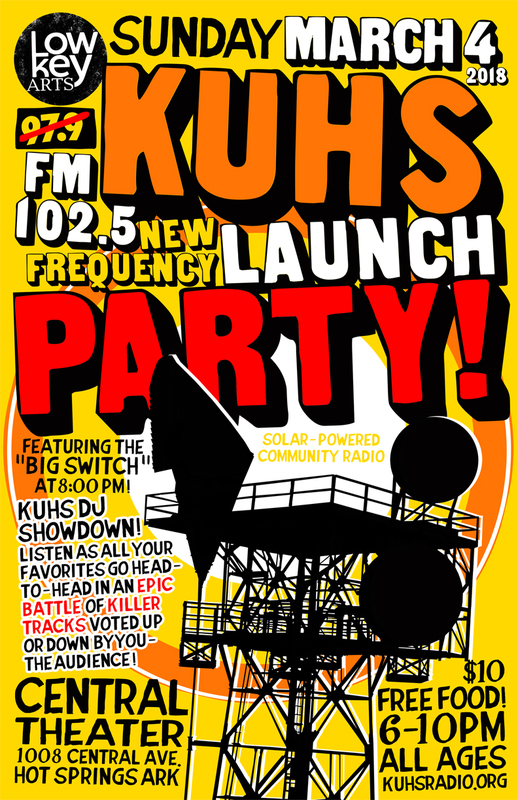 In addition to the party we will be hosting the KUHS DJ SHOWDOWN! 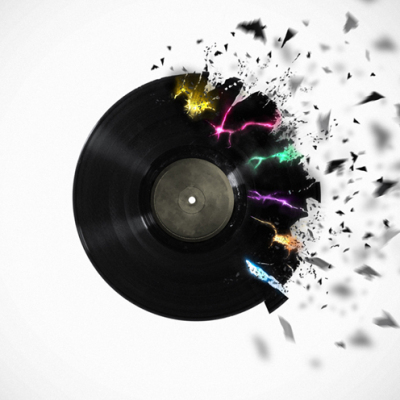 Listen as all your favorite DJ’s go head to head in an epic battle of killer tracks voted up or down by you – the listeners!